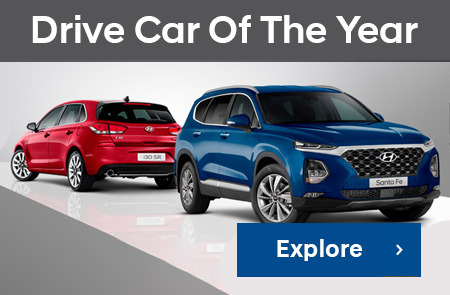 We appreciate you taking the time to visit our online dealership. 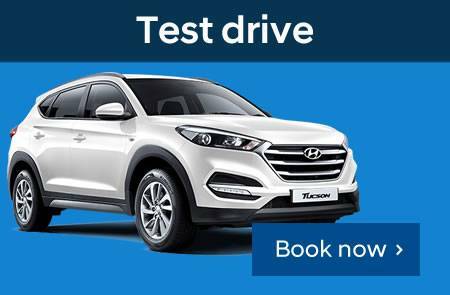 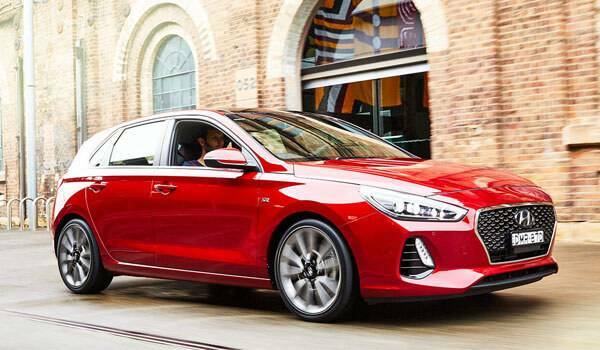 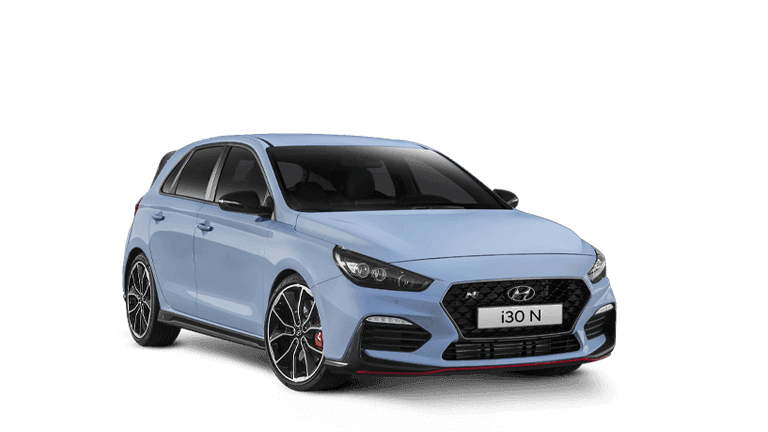 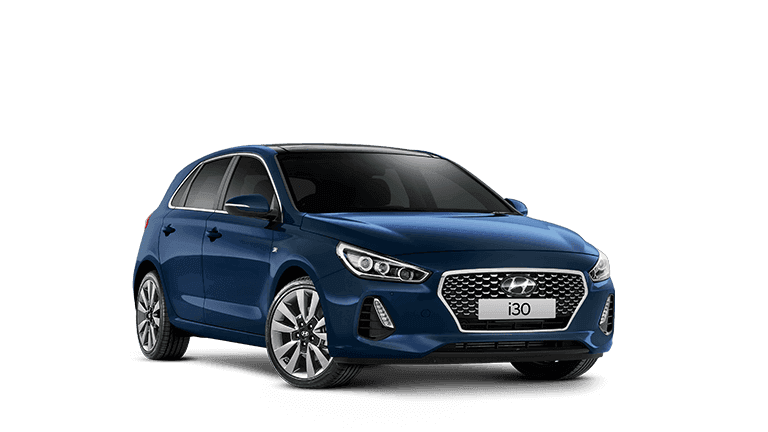 As Hyundai dealer, Wagga Motors Hyundai provides you with high-performing Hyundai vehicles designed to thrill and inspire you. 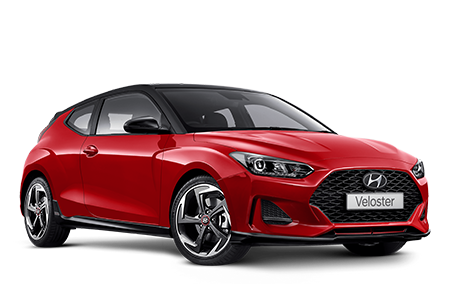 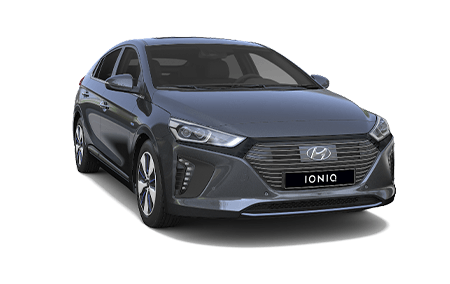 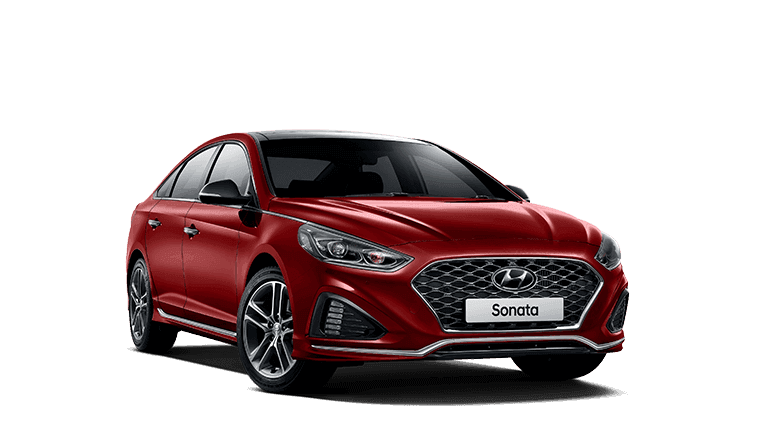 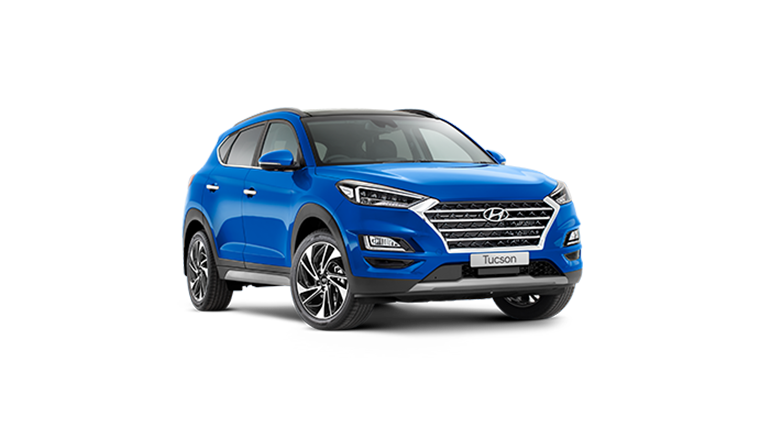 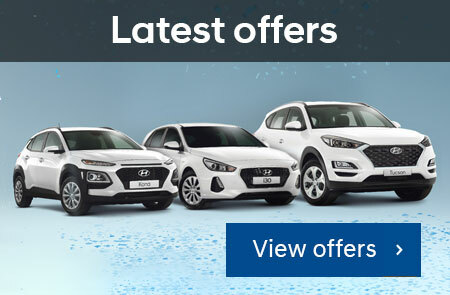 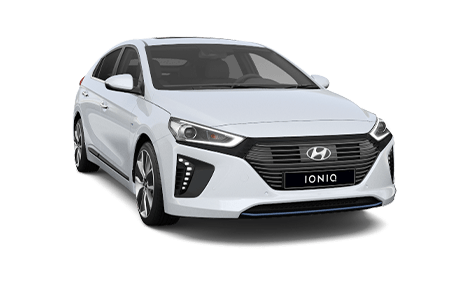 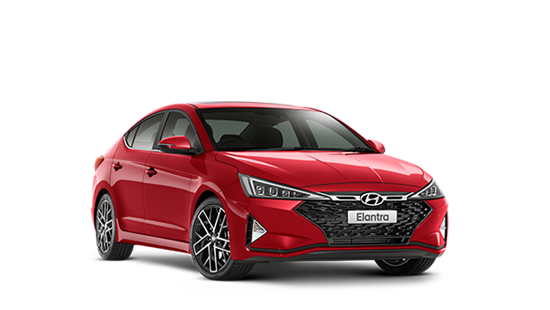 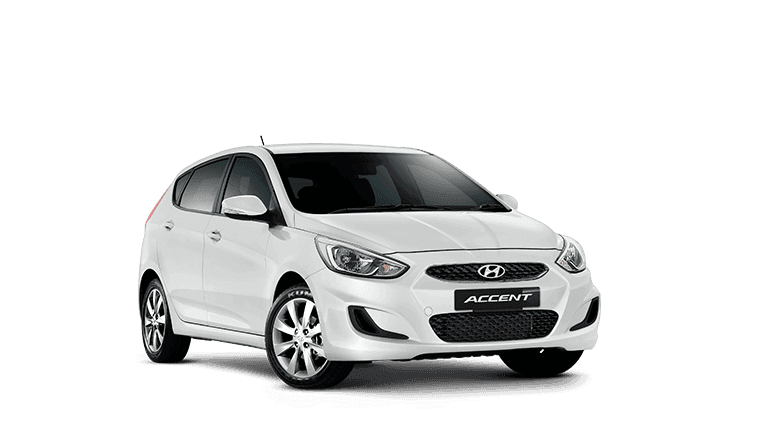 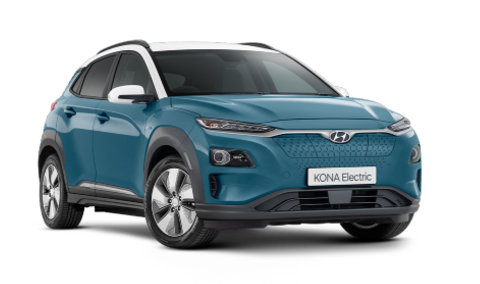 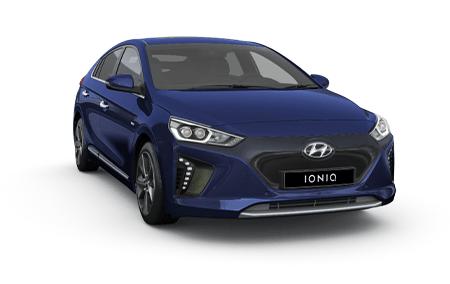 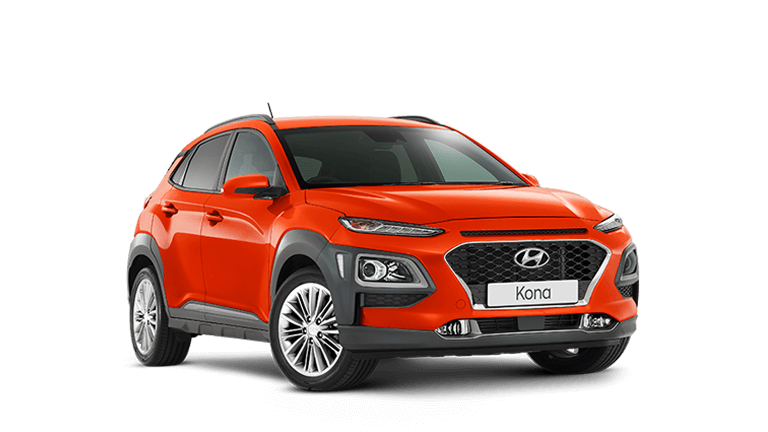 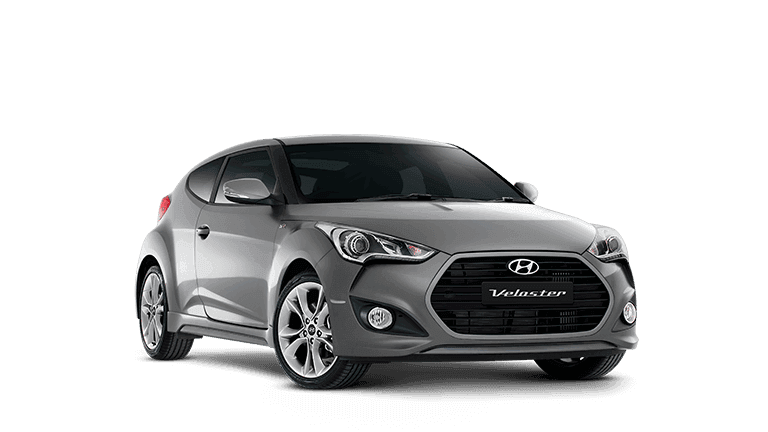 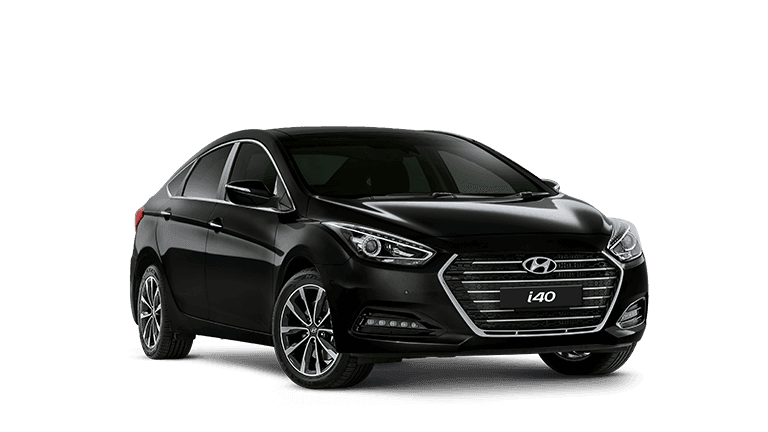 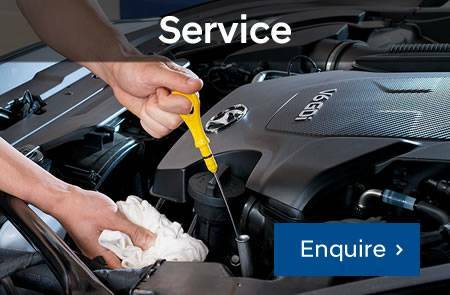 Located in Wagga Wagga,NSW we are your #1 choice for Hyundai vehicles. 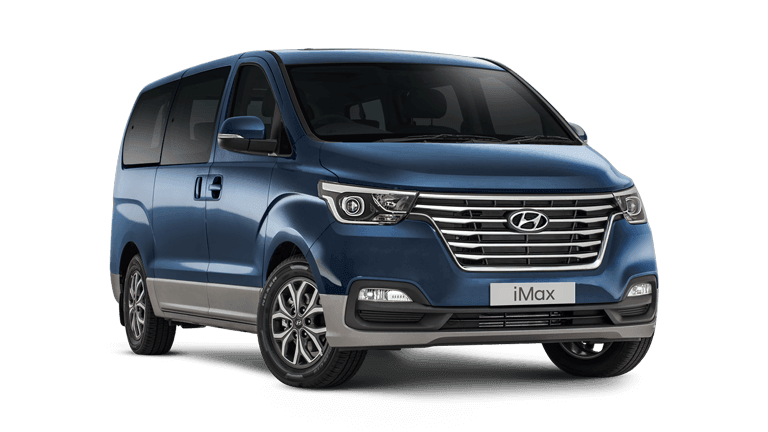 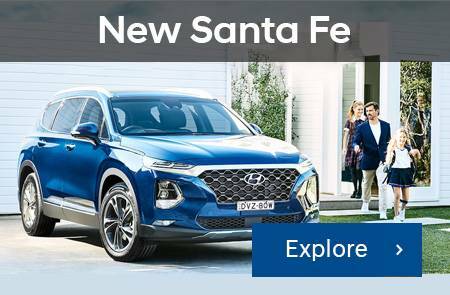 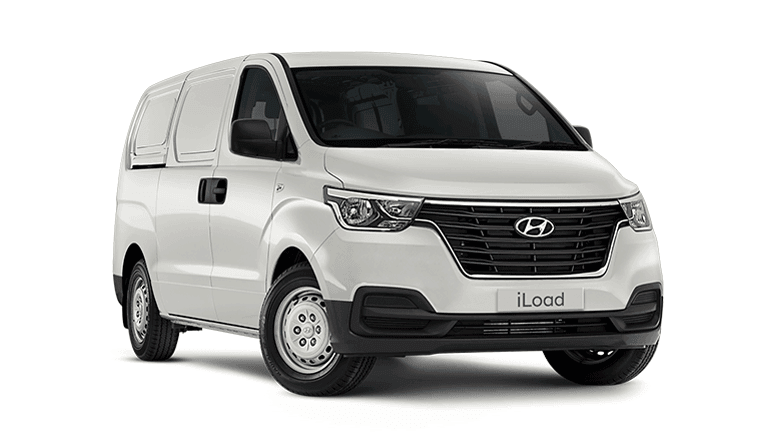 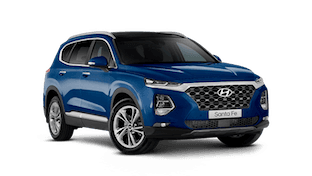 We have been serving the central Wagga Wagga area for over 65 years, our website contains news and information on the popular range of Hyundai Passenger and Light Commercial vehicles.